Field Trips and Excursions: YMCA’s Camp Iduhapi, Eagle Bluff Environmental Center, STARBASE, Model United Nations, the Old Log Theatre and other destinations exposing students to the wonders of the outdoors, science, the arts and much more. Class Retreats: Hosted by Youth Frontiers or CPA leadership, annual retreats that promote character development, ethics and peace-building. Fine Arts and Athletics: Minnesota State High School League (MSHSL) fall, winter and spring sports, the One Act Play, Drama and the spring play, and more. 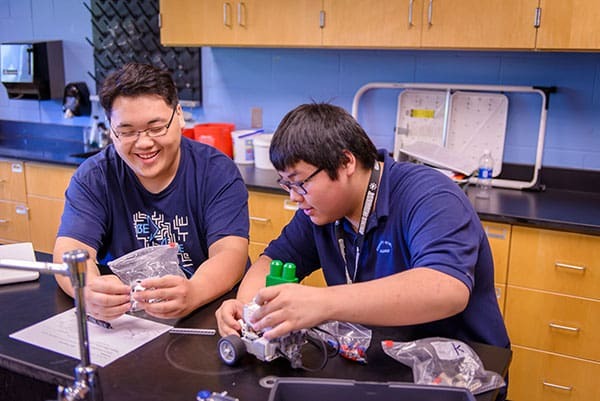 Technology Integration: As a school committed to providing students with a 21st century learning experience, CPA utilizes philanthropic support to ensure each classroom is equipped with state of the art technology to support teaching and learning. Early Childhood Education: Preschool 4 Peace is a tuition-free, all-day every-day, 4-Star Parent Aware-rated pre-kindergarten program. 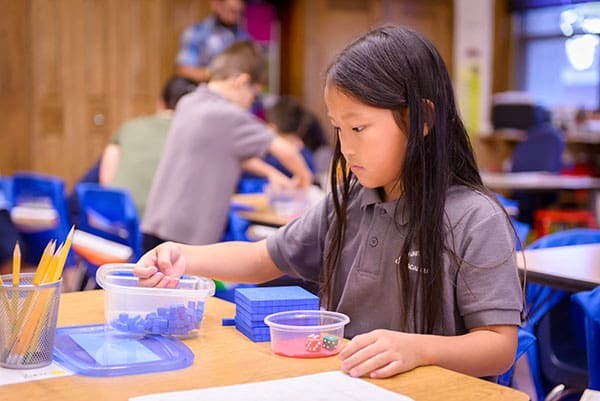 Philanthropic support for this important but unfunded program helps our young learners establish a strong foundation in reading and math literacy, putting them on track for academic success success. College Readiness: CPA’s high school graduation and college acceptance rates are among the highest in the Minnesota. Philanthropic support is used to provide students with expertise, guidance, and outside of school support as they and their families navigate the college-preparatory process. Angel Fund: funds that directly and anonymously support CPA families in crisis with immediate needs such as food, clothing, and groceries.